KRISS USA is the North American extension of the Switzerland based KRISS Group. Product development, manufacturing, and distribution take place across the nation, from Virginia to California. KRISS USA is an avant-garde company, which is evident in our products, our employees, and our customers. Our diverse, world-wide, team give us a unique, global, perspective, which is the foundation for our distinctive approach. With our sights set on the future, we aim to change the world one innovative design at a time. At KRISS USA, design is more than what is on the surface, it is the careful coordination of function and form. Our mission is to provide the best ownership experience for our customer with groundbreaking ideas, quality craftsmanship, and distinctive design. 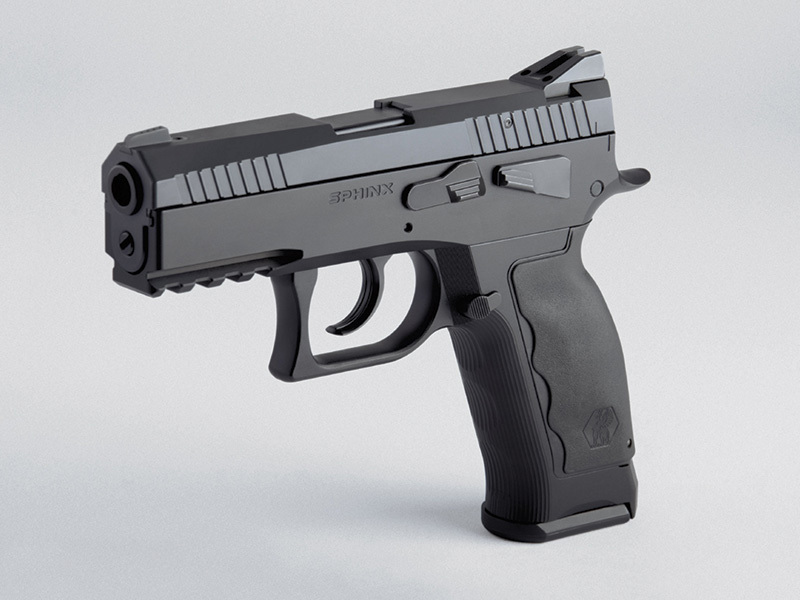 The KRISS brand name represents the tip of the spear in the advancement of firearms technology. KRISS is dedicated to developing more effective solutions corresponding to the demands of 21st century law enforcement, military, and civilian shooters. 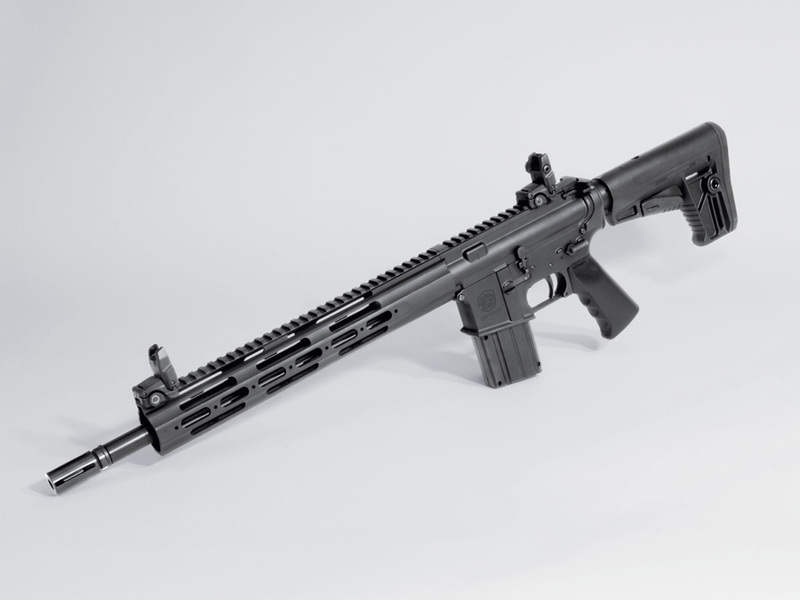 The philosophy behind KRISS firearms is to aid the operator in maximizing speed and accuracy when taking multiple shots, or engaging multiple targets. KRISS’s patented recoil mitigation systems counterbalance the barrel’s natural tendency to rise while firing. 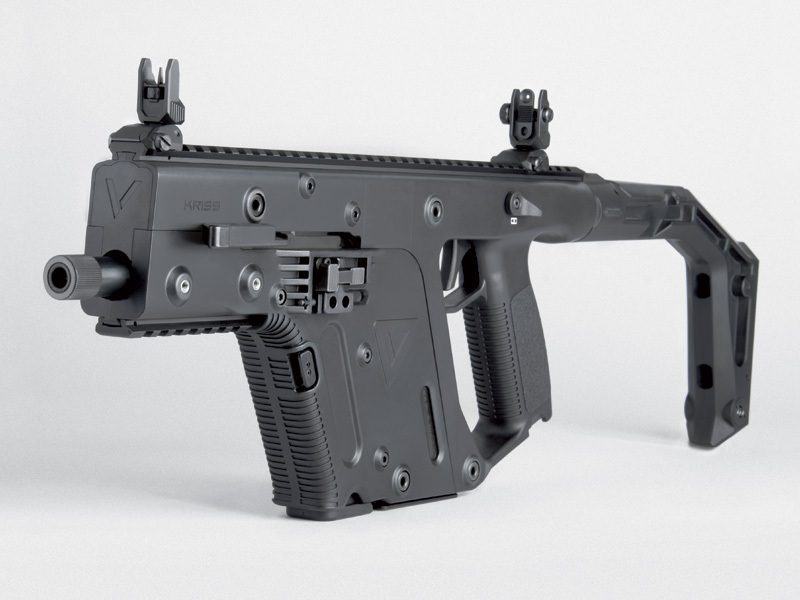 KRISS firearms use recoil energy to work to the shooter’s advantage, as opposed to against. Innovation is the pathway into the future and KRISS is dedicated to paving that road. DEFIANCE is the multifaceted brand that offers firearms, suppressors, and accessories for diverse weapon platforms around the world. DEFIANCE dismisses the axiom that high quality can only be obtained for a high price. Value driven products with exceptional performance made from quality materials is where DEFIANCE excels.